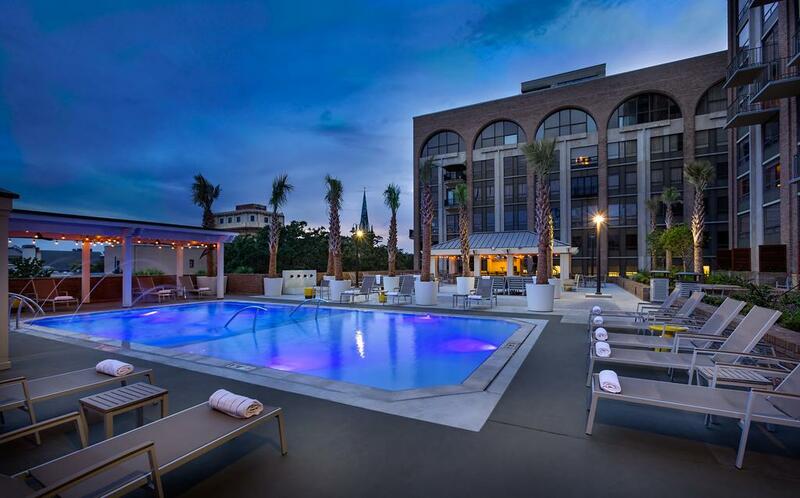 The 2019 Spring Aviation Meeting will be held at The DeSoto Hotel in Savannah, GA. Savannah is a charming Southern escape where art, period architecture, trendy boutiques and ghost stories are all set under a veil of Spanish moss. Savannah is a place where cuisine comes straight from the coast and cocktails are served at every meal. Come and discover the enchanting soul of Savannah.